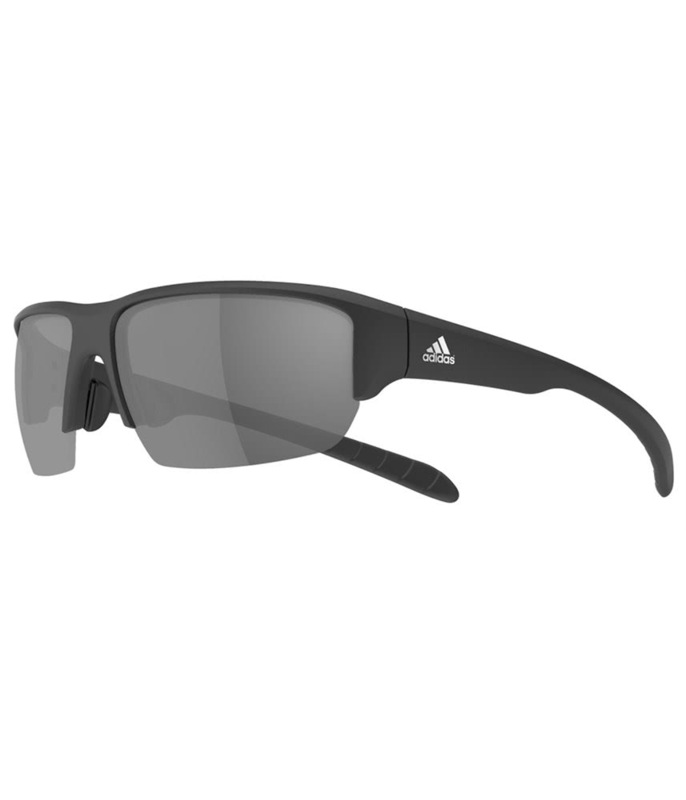 adidas have created their KumaCross Halfrim Basic Sunglasses to provide superior comfort, protection and performance on or off the golf course. Designed to withstand an active lifestyle, the KumaCross Sunglasses feature an ultra-light wrap-around SPX frame design with a double-snap nose pad that delivers a comfortable and secure fit during any activity. 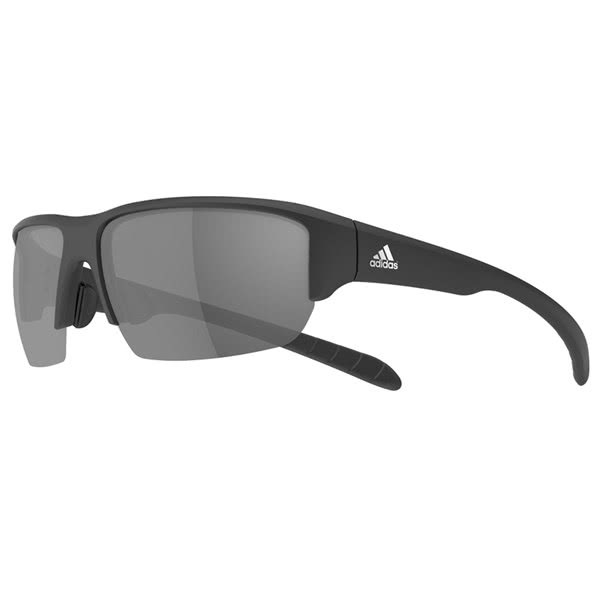 To provide exceptional protection, the wrap-around lens design offers extended coverage and protection from UV light to further enhance visual clarity.